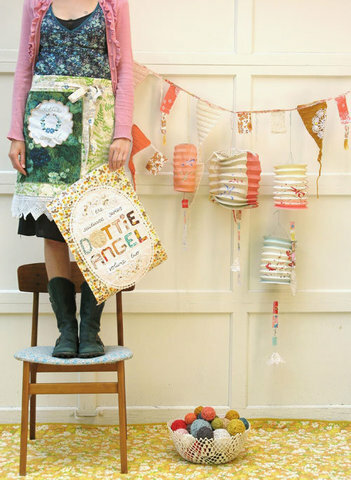 Bubby Makes Three: A bit dotty about this book! 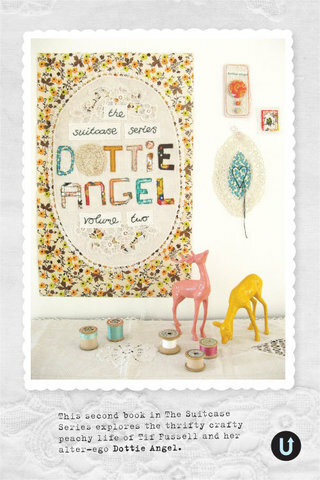 A bit dotty about this book! ... that has me reaching for my credit card! 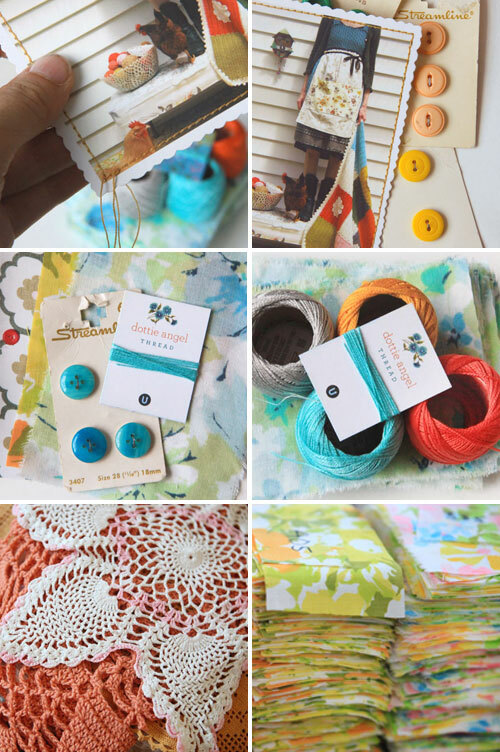 I already stalk Tiff's blog regularly for crafty, arty eye-candy; this woman is seriously inspiring. 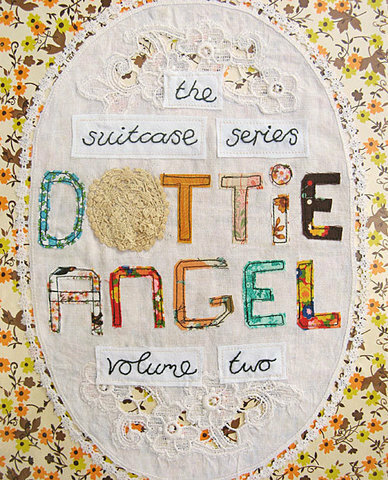 dottie angel lives in a run down cottage over looking the sea. See? I can only find the book here, but I'm hoping I can order from my local bookshop. Like, yesterday if not sooner. What books have you stumbled upon lately that have lifted your spirits? 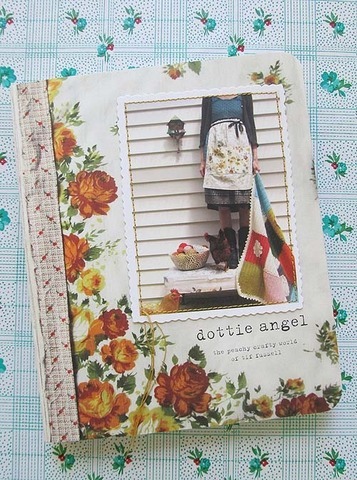 How gorgeous is this book!! Not sure if you know the shop Lark but they were selling it online - might be worth a look to see if they still have any. Have my fingers crossed for you!